Oak Trace Care and Rehabilitation provide a caring, supportive environment for your loved one. We offer private and semi-private rooms for both men and women. We offer 24-hour licensed nursing care and a full staff of certified nursing aides to meet all our resident’s needs. At Oak Trace Care and Rehabilitation residents will quickly notice that our staff makes all the difference. 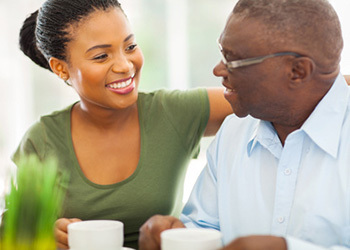 We are committed to providing our residents and families peace of mind through responsive, courteous and gentle care. Contact us or schedule a tour today.